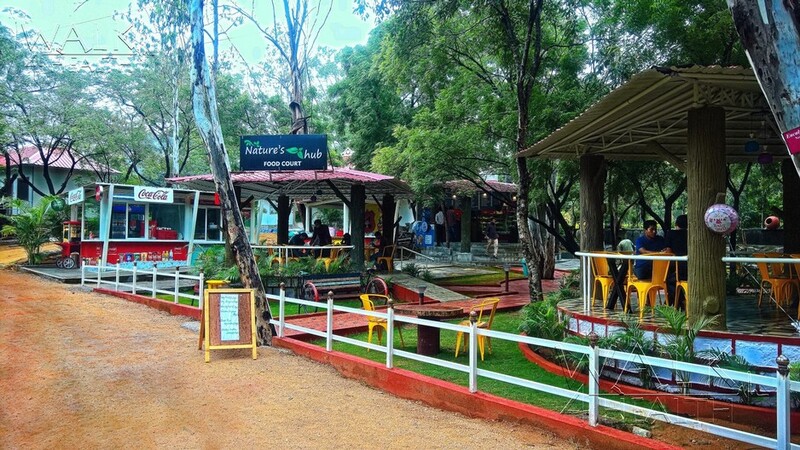 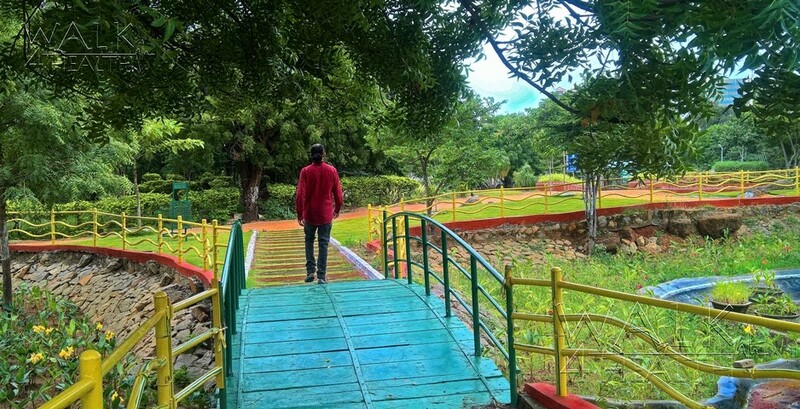 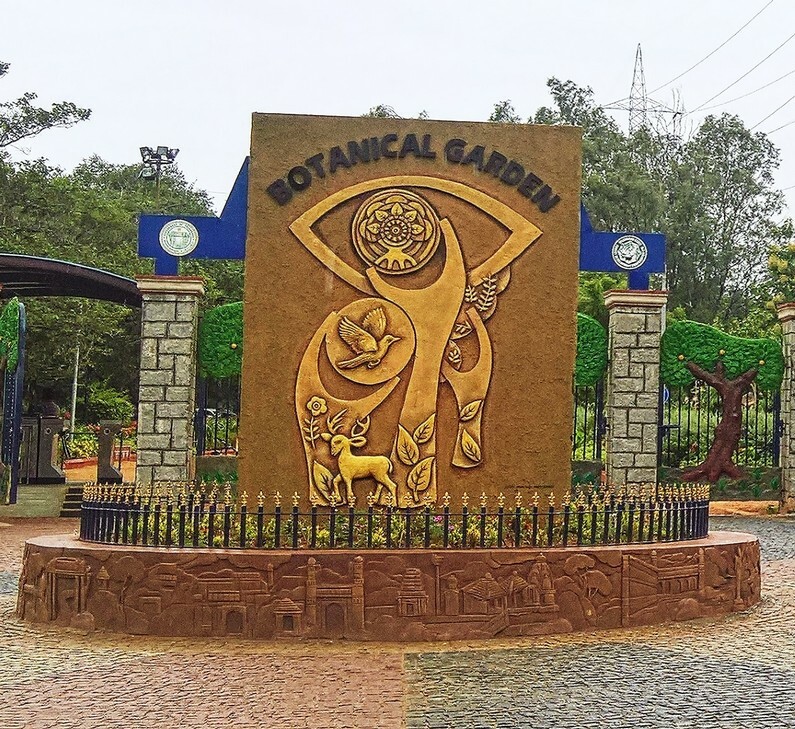 Hyderabad Botanical Gardens spread over 270 acre land in the Kothaguda Reserve Forest, the garden is developed with the aim to grow and preserve different varieties of plants and trees. 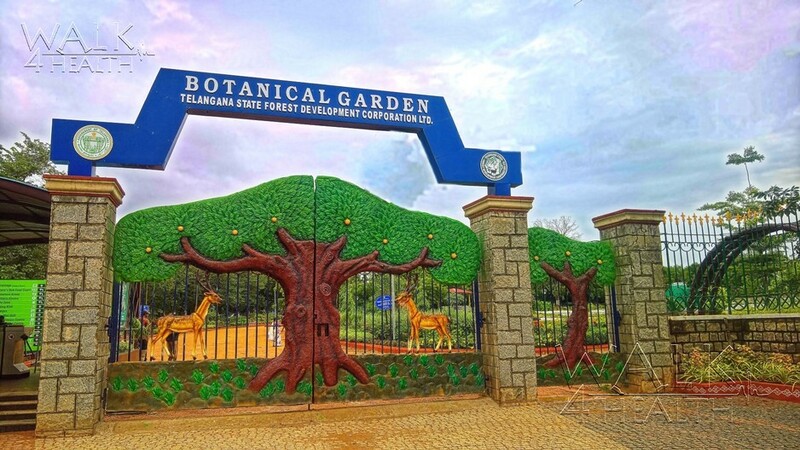 Hyderabad Botanical Gardens spread over 270 acres land in the Kothaguda Reserve Forest, the garden is developed with the aim to grow and preserve different varieties of plants and trees. 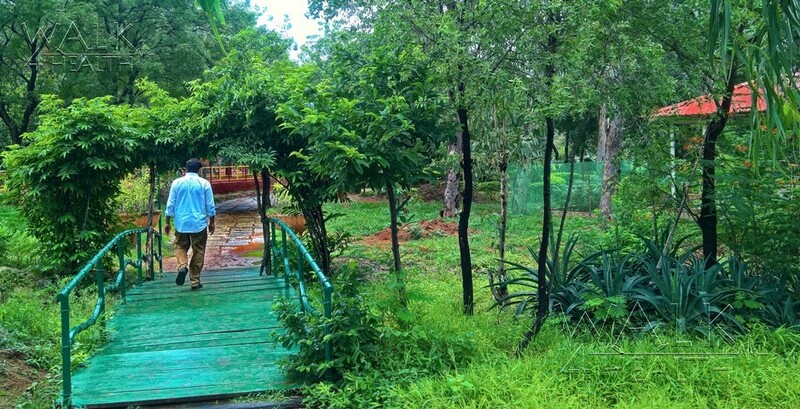 The park has wonderful walking tracks and you can enjoy the walk in reserve forest for memorable experience. 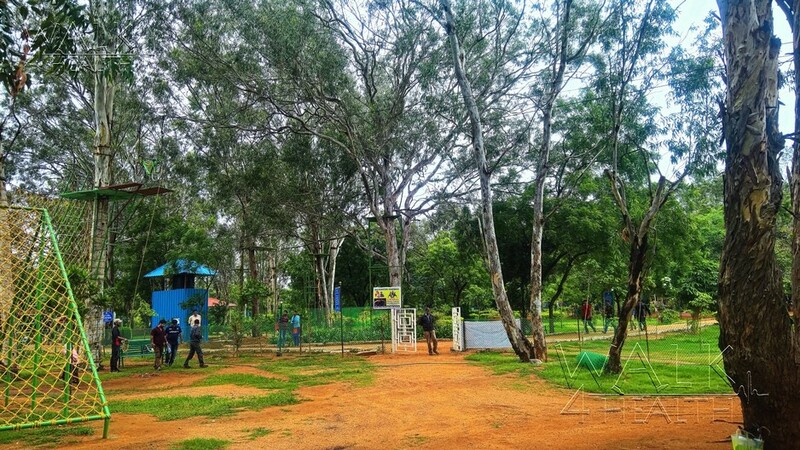 For children of all ages and adults can have great adventure activities in the park. 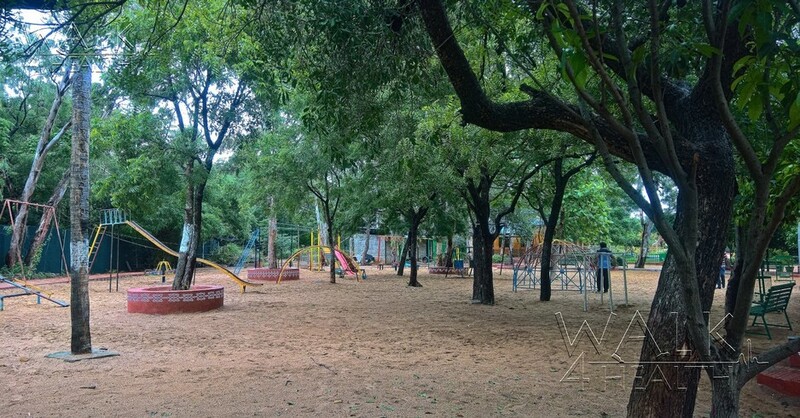 The garden is a perfect place to spend few refreshing moments away from the pollution and chaos of the cities. 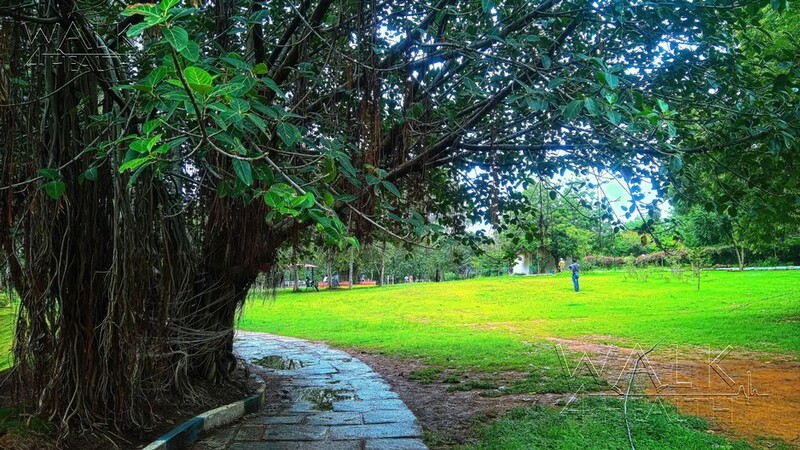 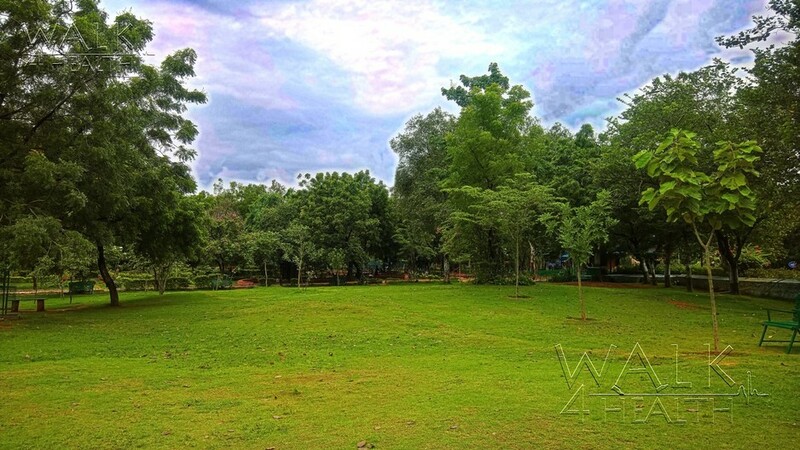 The park has superb green lands with huge full grown trees to make great visual experience. 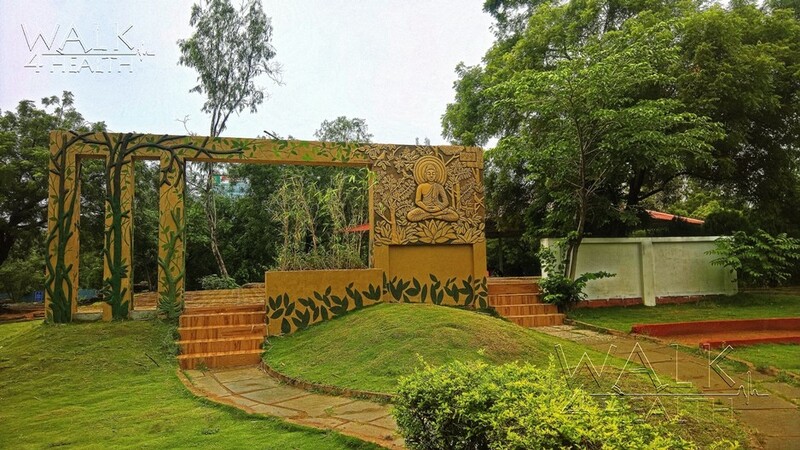 The park has an interpretation center with various pictorial and 3D models of forests, wild life, National parks, Sanctuaries etc. 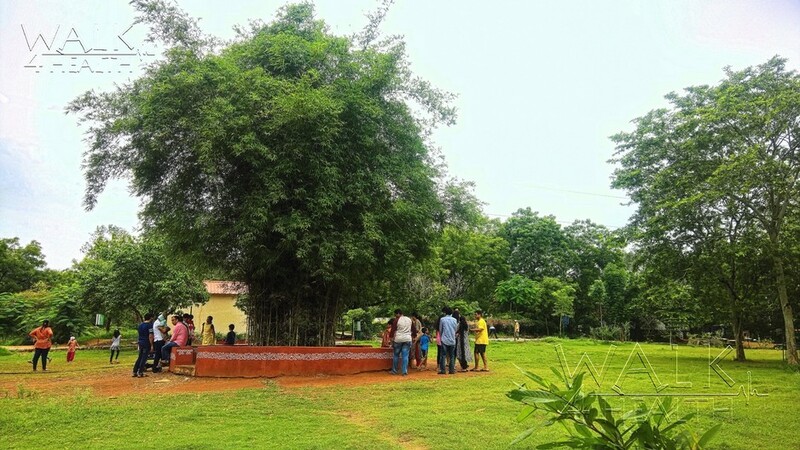 Special gardens include Herbal/ Medicinal garden, cactus garden and many others. 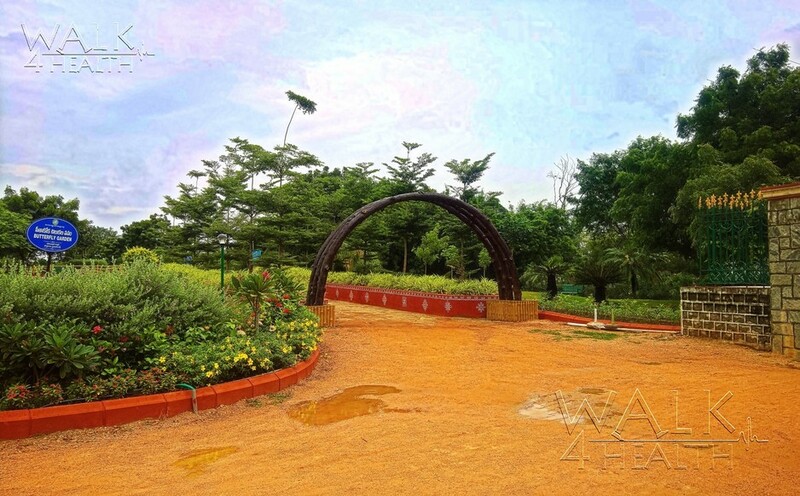 By Road: Landmark is Sarath's City Capital Shopping Mall, Kothaguda, Kondapur, Hyderabad.